In 1994, Paper Recovery started ahead of its time. Today we are a full-blown metal recycler with two facilities that serve the growing need to keep our environment healthy. Paper Recovery can turn your scrap yard items into money in your pocket. So, if you are in need of a quick and easy aluminum can recycling and metal recycling facility then we are your metal recycler! We are equipped to process any scrap yard recycling. 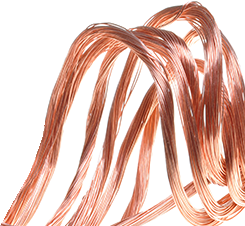 As a metal recycler, we can recycle ferrous and non-ferrous metal. Here at Paper Recovery we put our customers first plus protect the environment in the process. Give us a call or come to our scrap yard for your metal recycling and aluminum can recycling needs. Our South Beloit customers place their trust in us with our 23 years in the industry. Paper Recovery provides a place where you can come for your aluminum can recycling, metal recycling and can recycling for those in the South Beloit area. South Beloit is a peaceful scenic city located in Winnebago County, Illinois with 7,892 residents. The motto of South Beloit reads, “Growing with Small Town Values” which makes it a wonderful city to live and raise a family. 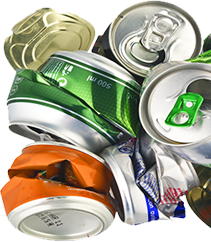 We like to help do our part in going ‘Green’ so we give the residents of South Beloit a place for their metal recycling and aluminum can recycling necessities. 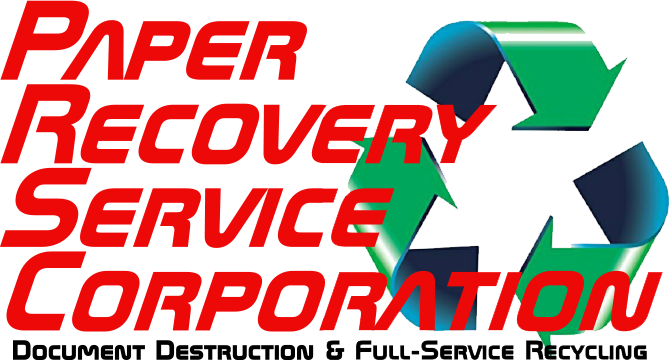 Here at Paper Recovery, we pay fair market value as a metal recycler because we are a business that values our customers. The rising need for metal recycling and aluminum can recycling has helped Paper Recovery become a successful and growing metal recycler. Nowadays, we have 50 semi-trailers, 3 semi-tractors, and 15 forklifts that help us respond to our customers metal recycling needs. When it comes to your metal recycling and can recycling, you have found the right scrap yard! Reach out to us with any questions at (815) 636-2329 and let our Paper Recovery team take care of your metal recycling and aluminum can recycling requests.